You MUST select the checkbox 'I agree to receive other communications from Worldnet' located at the bottom of the page in order to receive this guide. 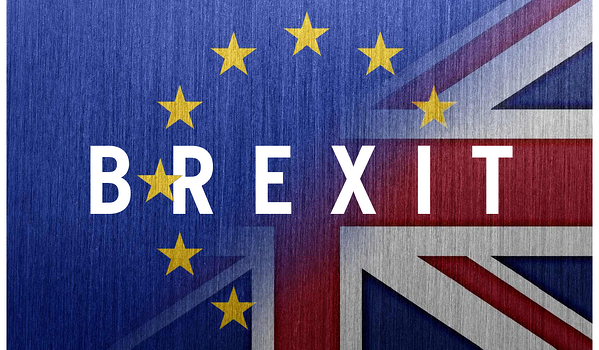 As the deadline for Brexit approaches and negotiations ongoing, there are crucial steps you must take to limit the disruption of flow to your business. In this guide, we will give you step-by-step instructions on how to best prepare for a deal or no-deal scenario. Access the Brexit guide now!